(a) When Presented. If a complaint is duly served, the defendant shall serve an answer within 30 days after the issuance of the summons, except when a different time is prescribed by the court. The court shall prescribe the time for service of the answer when service of a complaint is made by publication or upon a party in a foreign country. A party served with a pleading stating a cross-claim shall serve an answer thereto within 21 days after service. The plaintiff shall serve a reply to a counterclaim in the answer within 21 days after service of the answer or, if a reply is ordered by the court, within 21 days after service of the order, unless the order otherwise directs. The United States or an officer or agency thereof shall serve an answer to a complaint within 35 days after the issuance of the summons, and shall serve an answer to a cross-claim, or a reply to a counterclaim, within 35 days after service upon the United States attorney of the pleading in which the claim is asserted. The service of a motion permitted under this rule alters these periods of time as follows, unless a different time is fixed by order of the court: (1) if the court denies the motion or postpones its disposition until the trial on the merits, the responsive pleading shall be served within 14 days after notice of the court’s action; (2) if the court grants a motion for a more definite statement, the responsive pleading shall be served within 14 days after the service of a more definite statement. (b) Applicability of Rule 12(b)–(i) F. R.Civ.P. Rule 12(b)-(i) F.R.Civ.P. applies in adversary proceedings. 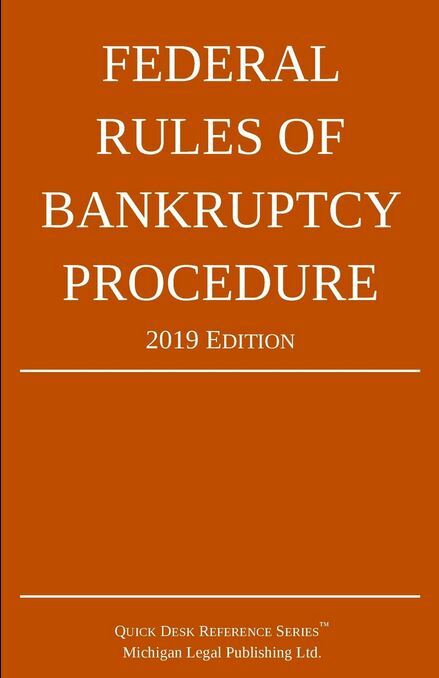 A responsive pleading shall include a statement that the party does or does not consent to entry of final orders or judgment by the bankruptcy court.